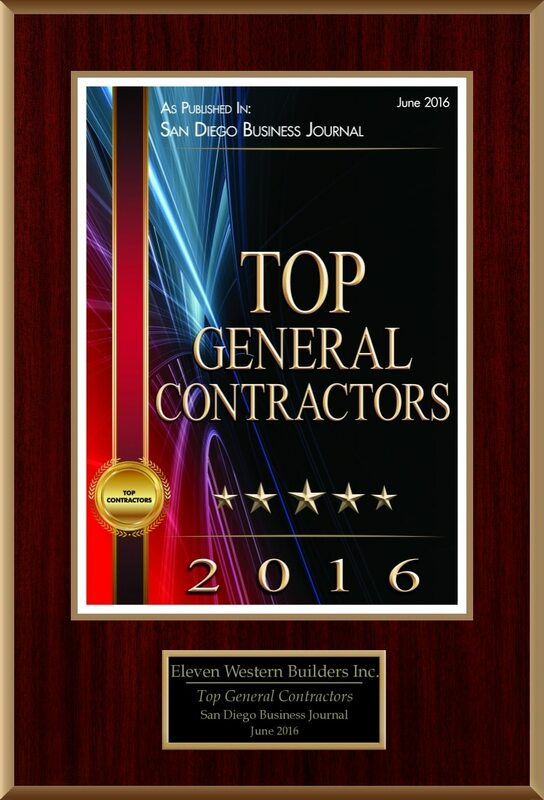 Awards Archives | Eleven Western Builders, Inc.
Eleven Western Builders, Inc. has been awarded the Top General Contractors award from the San Diego Business Journal. 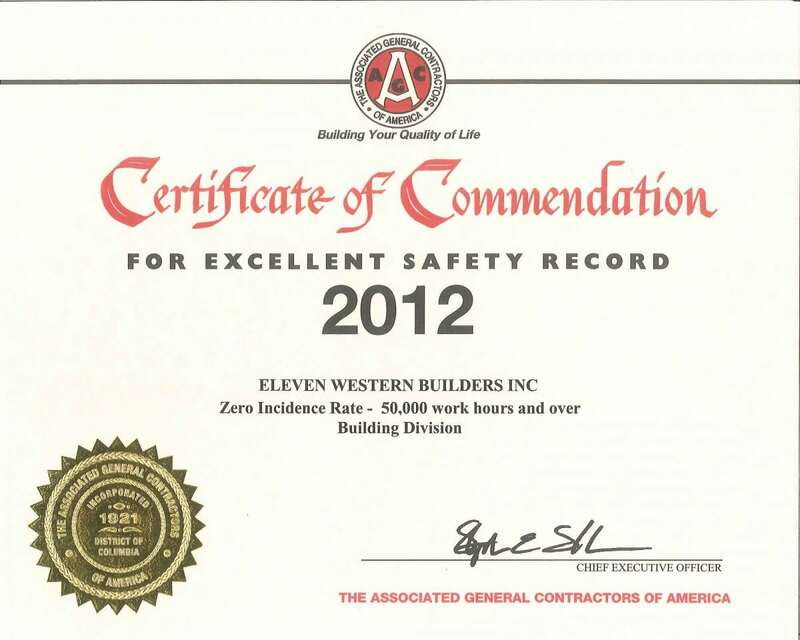 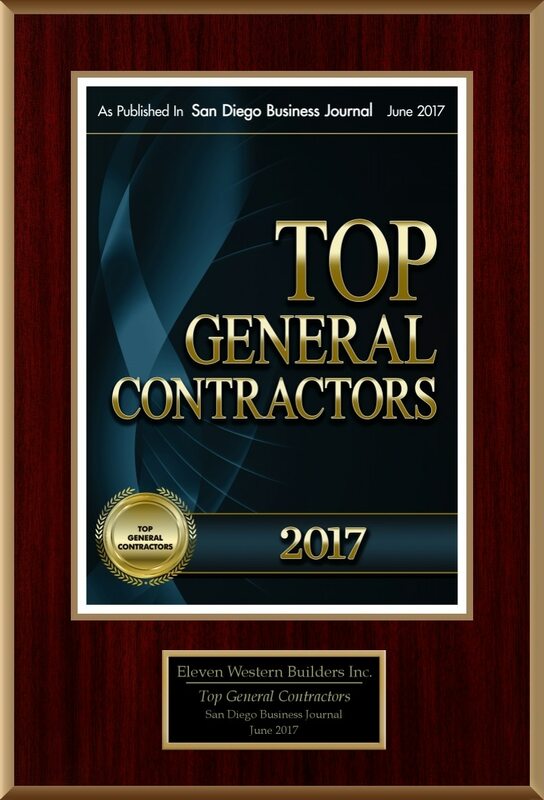 Eleven Western Builders was named a top California Commercial General Contractor by BuildZoom. 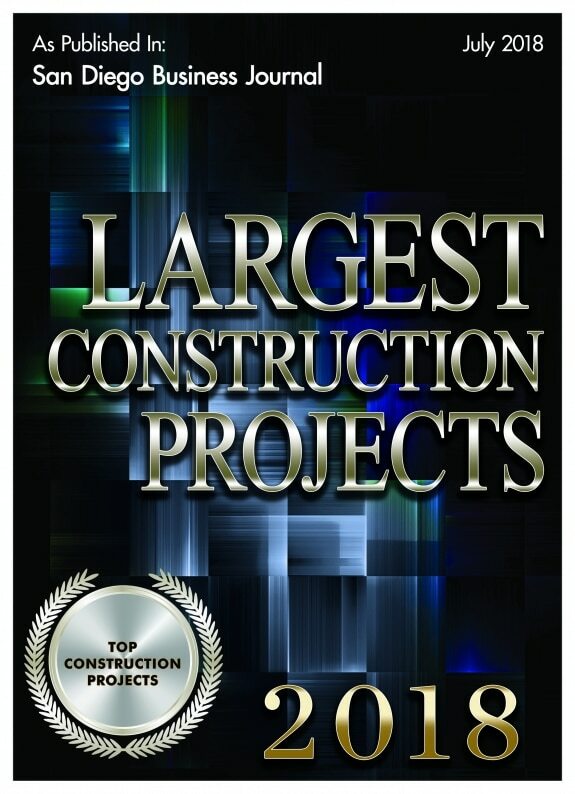 For complete story, see article on Build Zoom.